For young actors, Disney auditions are by far among the most important they can get into. This primarily because the Disney brand are known to lead to different and really good acting opportunities and other career choices for those lucky enough to be cast in their movies or television shows. Be yourself. Let your personality shine through no matter what role you are meant to portray. Your personality and charm will set you apart from the hundreds vying for the same part. Of course, you will have to step out of your comfort zone and become the character, but let the casting directors see your personality as well. Prepare your headshot and resume. Whenever you go on auditions, always prepare a headshot and a resume listing your acting experience. Get an agent. You need to be represented to get into a Disney casting call. Talent agents and agencies can help you find jobs. They will promote you and send you on casting calls. If you are serious about acting, hiring an agent, who already has a rooted network in the industry, can open up lots of doors for you. One of the perks of having an agent is they have more information of the roles being cast. The top agents have direct access to casting directors and directors. They are also able to contact movie producers and casting directors directly. The right agent can point you in the right direction and merge you into the acting community. Dress appropriately for the audition. You need to look believable. Don’t come in a costume, but wear the appropriate thing for the role you are auditioning for. Most of all, dress your age. Come prepared. When you arrive for the audition, you should be ready to go. Do all the practice you need to at home or with your acting coach. Rehearse until you are comfortable with what you are supposed to do. You should also know what the casting directors are looking for so that you have a better chance of making the cut. Your preparation will help you make a good first impression. Be early. Even if it’s for Disney Channel, you should be professional and prompt. Set a schedule that will allow you to be ten or fifteen minutes early for the audition. Get live theater experience. Join the local theater or drama club or any other theater groups. It will help you hone your talent and provide you with a great learning experience. People at Disney will appreciate you better if you have this type of experience under your wings. Go through real coaching. Get yourself an acting coach. The best ones will help you grow as an actor. They can teach you how to evoke real emotion for each scene and every line. Make the script your own. Give the scene your own twist. Learn from other actors on how they incorporate their own personality into the roles. If you fit a role naturally, this will make your performance more believable. Have fun. Disney Channel shows are upbeat, not glum and boring. Enjoy the whole process even the auditions. Be ready to showcase your talent. The choose their stars based on what they see during the auditions. If you come in all gloomy and depressed, it will seem like you are not passionate about acting. Show how much you want the job by being committed to giving your best shot at the auditions. Learn from criticisms. You also have to understand that when you receive some criticism, you should not take them personally and get disgruntled. Instead, take note of them and use them to improve yourself. As a young actor, you can be sensitive and might only hear the negative. However, you have to learn to see this as constructive criticism, so that when you go on your next audition, you will know what to avoid and what not to do. Many stars of today got their start with Disney. Everyone knows Miley Cyrus was Hannah Montana and since her show, she has gone on to have an amazingly successful singing career. Miley is just one of the many success stories of Disney. Selena Gomez worked on the show Barney and Friends with her friend Demi Lovato. She appeared in 14 episodes from 2002-2004. With that experience she went on to getting herself into Disney Channel auditions and landed small roles in The Suite Life of Zack and Cody and Hannah Montana. She eventually got the starring role of Alex Russo in The Wizards of Waverly Place. If you look at her audition tape, you will see she was completely natural in delivering her lines. She was perfect for the role. Demi Lovato was on Barney and Friends, but she still auditioned for her role in Sonny with a Chance. She even brought beef stew and a bib to the audition because she had to prepare a comedy sketch where she had to get dirty. She was ready to look silly and give 100 percent effort for her audition. 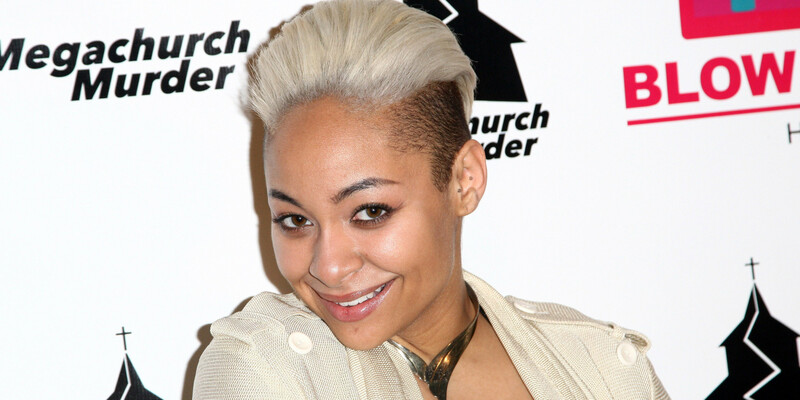 Raven Symoné had her own show called That’s So Raven. She also appeared in Disney’s Cheetah Girls franchise. From Disney, she moved on to Broadway and television hosting on The View. Shia LaBeouf starred as Louis in Even Stevens, which was shown from 2000 to 2003. After his stint with Disney, he went on to work on the Transformers franchise and other hits like Wallstreet: Money Never Sleeps and Indiana Jones and The Kingdom of the Crystal Skull. 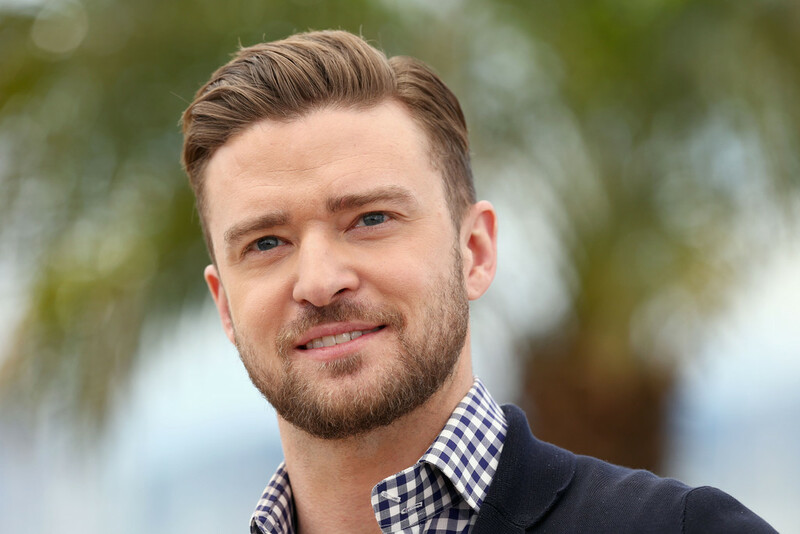 Justin Timberlake was in The All-New Mickey Mouse Club before he gained international success with the boyband N Sync. He has a very successful music and movie career. Britney Spears was also a Mouseketeer. She became known as a singer and has since transitioned to more grown up pop music. At one point, she was one of the highest earning women in the world. These are just some examples of successful products of the Disney company. A common factor among these stars is their ability to sing, dance, and act. They’re multi-talented. Whenever you go on auditions, you also have to be able to adapt. Do something that will set you apart from everyone else who is auditioning. Learn from their example of the Disney stars and develop multiple skills. Aside from looking the part and being able to act, you really need to have other abilities as well. You need to keep in mind that an acting career is not just about getting into one channel or getting one TV show or nailing one audition. It’s about working hard and pounding the pavement to get the jobs that will get you noticed. The Disney Company is a large business with their hands in everything from theater, television, film, recording, animation, and more. This means that you have plenty of opportunities to be part of the Disney world. So, just continue to work on your Disney auditions with realistic expectations, as the famous home of Mickey Mouse won’t really be able to give you overnight fame and success.